Lease a new Alfa Romeo model at your local Chicago, IL dealership. 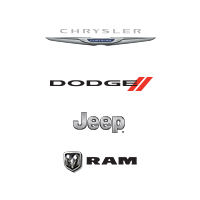 As the one of the select Alfa Romeo dealerships in the greater Chicago, Illinois area, Bettenhausen Automotive strives to carry a wide selection of the best vehicles on the market. The luxurious Alfa Romeo 4C has joined our collection of vehicles – come check it out! If you’re looking for a top-quality car with mind blowing speed, agility, and design, the Alfa Romeo 4C is as good as it gets. With an aura of luxury and a level of performance and comfort that’s hard to find anywhere else, we’re proud to be one of the few dealerships in North America to carry a selection of Alfa Romeo vehicles. Even with a great selection, deciding on a car can be a stressful decision. That’s why at Bettenhausen Automotive we have our hassle and haggle-free guarantee. It’s our goal to make your car-buying experience as enjoyable as possible. So don’t stress! Reach out to our team of sales and finance professionals with any questions. We’re moer than happy to help. 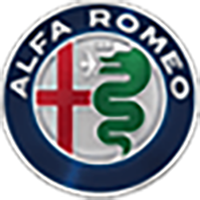 Interested in our Alfa Romeo sports cars? Stop by our dealership near Chicago, IL to take an exciting test drive! When you invest in a quality vehicle like the Alfa Romeo 4C, you need qualified technicians to ensure it gets the special care and attention it deserves. 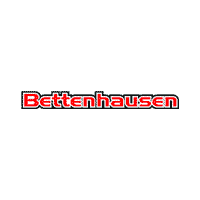 At Bettenhausen Automotive we carry manufacturer-certified parts and maintain a state-of-the-art facility to perform high quality service on all vehicles. 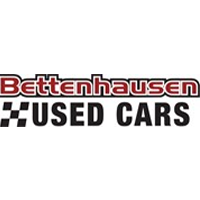 Our convenient hours and friendly team makes Bettenhausen Automotive an easy choice for auto repair and maintenance. Schedule your appointment online now or stop by our great Chicago, IL area dealership today.